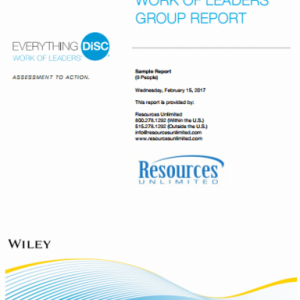 The 34-page report provides group-level data on preferred behaviors based on leadership best practices. 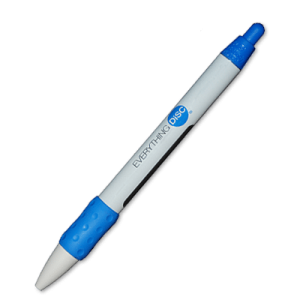 Both group and individual data is presented by graphs for each of the best practices, accompanied by a brief explanation and personalized discussion questions. The group data will help facilitators understand which best practices come most and least naturally to the group. 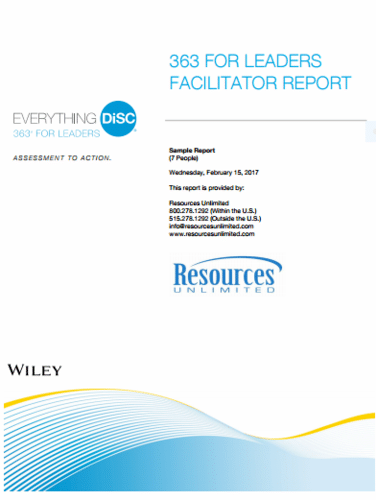 This report is created from 3 or more individual completed Everything DiSC 363 for Leaders profiles. 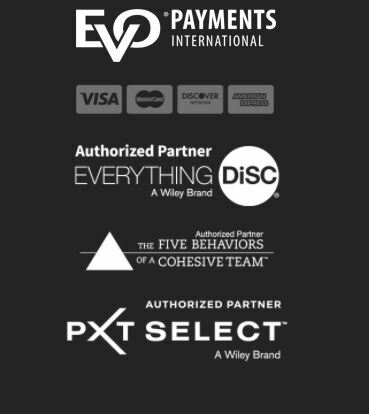 Individual names and scores appear in this report.